Jagged Edge Feat. 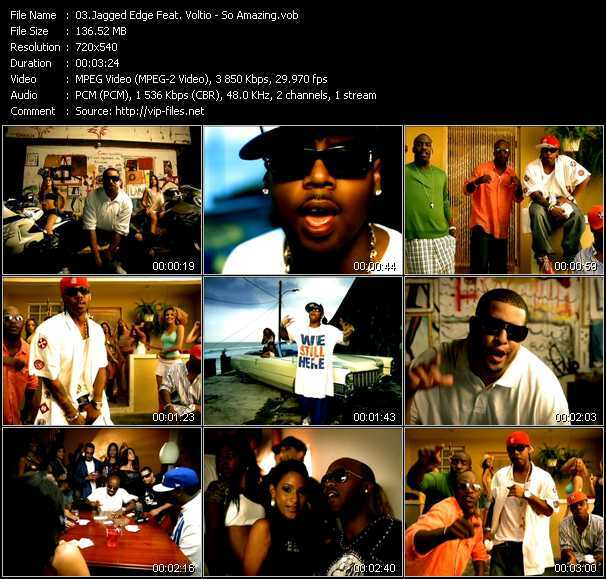 Nelly video-clip Where's The Party At? 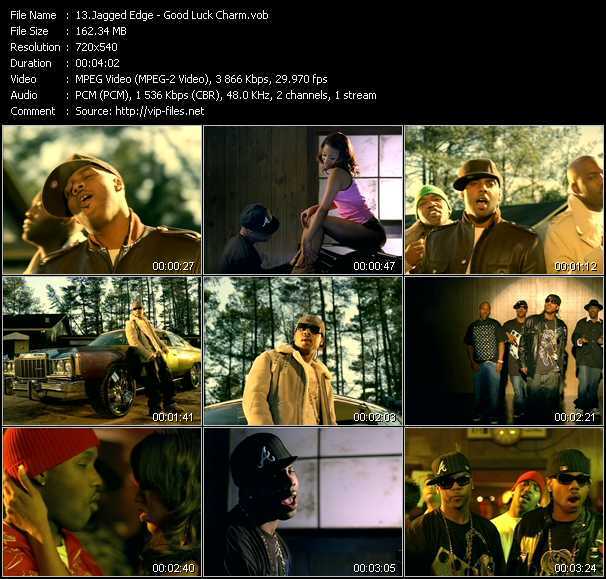 Jagged Edge Feat. 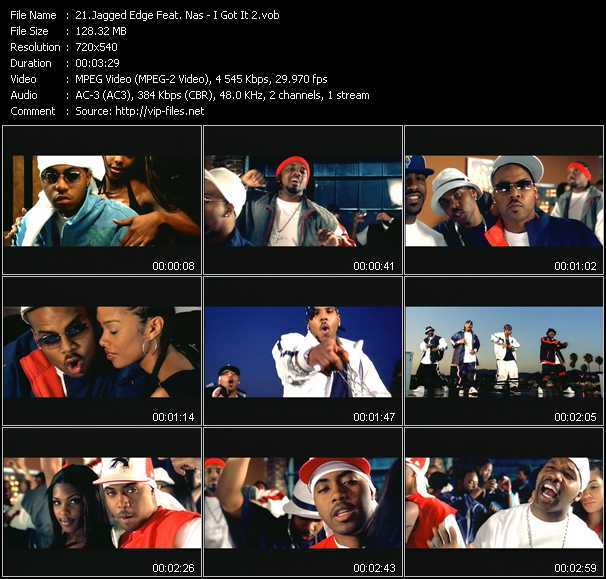 Nelly video-clip Where The Party At? Jagged Edge Feat. Jermaine Dupri, Da Brat, Lil' Bow Wow, R.O.C. And Tigah video-clip Where The Party At?